All of which can translate into more visits to your website, more potential clients and more opportunities for you to do what you do best. Sound good? Let’s get going and get you a media kit! You more than likely have 70 percent of what you’ll need for your media kit, it’s just a matter of setting aside a few hours (if that) to put it all together. Towards the end of this article I’m going to give you a free resource with step-by-step instructions to make your media kit. For our purposes, we’re talking about a digital media kit—a pdf document that lives on your website and that can be easily emailed in a pitch to the media. A media kit is kind of like a resume. 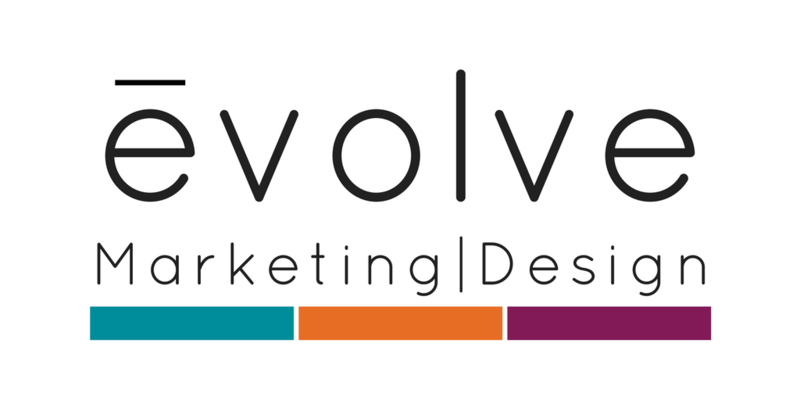 It tells a little bit about you, your expertise and any media experience you have. It’s the doorway to an interview. In this case we’re talking about an interview with the press on TV, radio, magazines or newspapers, or non-traditional media like podcasts. Unlike a job interview designed to blindside you with questions (“Where do you see yourself in give years?”), you’re in the driver’s seat with the questions. A good media kit includes interview questions and answers that you’ve tailored to fit your subject and get your message across. 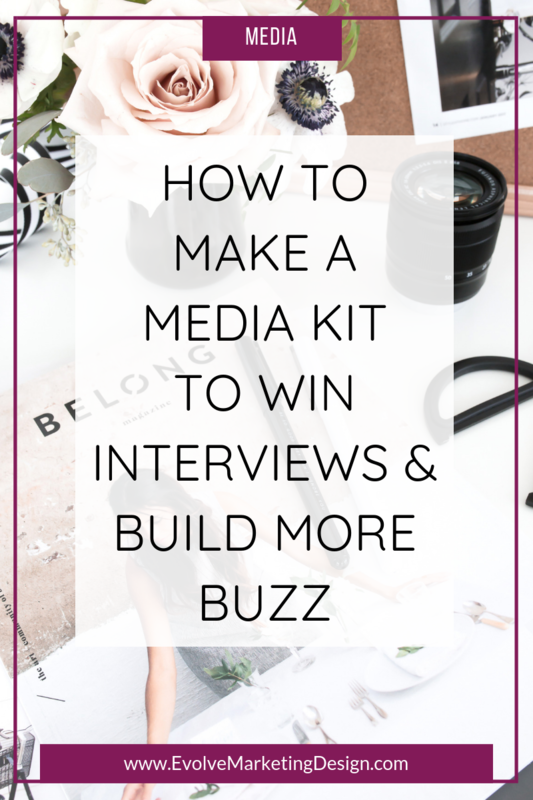 You don’t *need* a media kit to get interviewed by the media or to be a guest on a podcast. But, having one shows that you’re thoughtful, experienced and prepared. You’re actually more attractive as an interview guest because you’ve already done the work for the host; you’ll see what I mean in a minute. Having one sets you apart from other potential sources and guests who are winging it and making it up as they go. 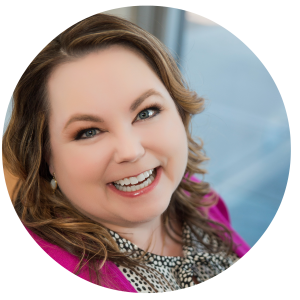 Sometimes we have to do that in life—it’s unavoidable—but running a business is stressful enough without having to re-create the wheel every time someone wants to interview you. Plus, once you have a media kit, it’s easy to update as your expertise increases. And you can have a team member help set up interviews and get you some publicity. One less thing on your plate! Yessss! Most of the time, we make media kits when we have a specific offering we want to promote, like a new book. We’re actively looking for interviews, either with targeted pitches or responding to media queries. The media kit then can be tailored to publicizing the book, or our newsworthy and interesting topic or area of expertise. PRO TIP: Sign up to receive daily queries from reporters and writers all over the country through Help a Reporter Out (HARO) I’ve gotten a lot of coverage for myself and clients using this service! If you get stumped, download the media kit of someone you admire or is in your industry and see what questions are in their media kit. Never plagiarize; always be inspired. 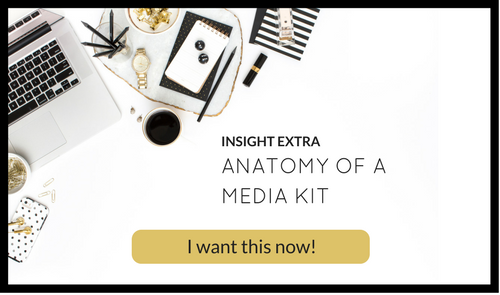 To make it really easy to make your own media kit, I’m giving you the media kit I created for one of my books, broken down into its elements as an illustrated step-by-step guide. Click the graphic below to snag your copy. How do you make a media kit? Your media kit doesn’t have to be fancy, so you can create it in any word processing or layout program you like. 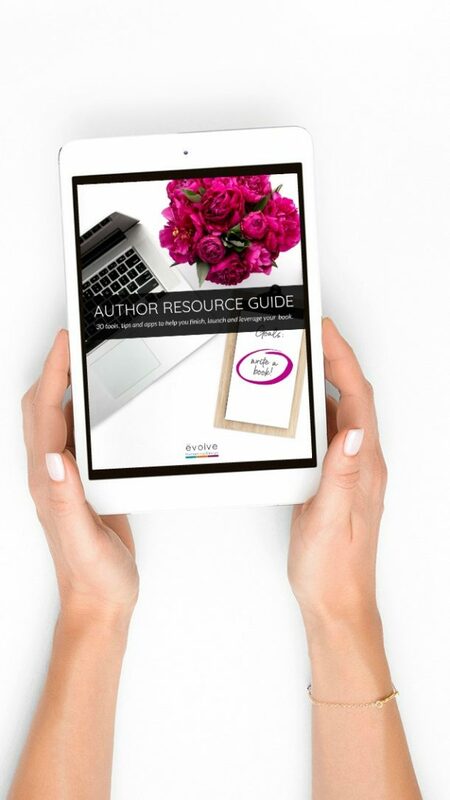 Pages, a Google doc, a Word doc … you could even use something like Canva. The most important thing is to read it, and read it again, and then read it out loud, slowly, to catch any typos or missing words. Have a friend or colleague proofread it for you. Like a resume, presentation counts! Once you’re happy with the contents of your media kit, simply convert it to a pdf. Where should you keep your media kit? Upload your media kit pdf to your website and place a link to it on your Media page. Don’t have a Media page? No problem! You can include it on your About page at the end of your bio and on your Contact page. 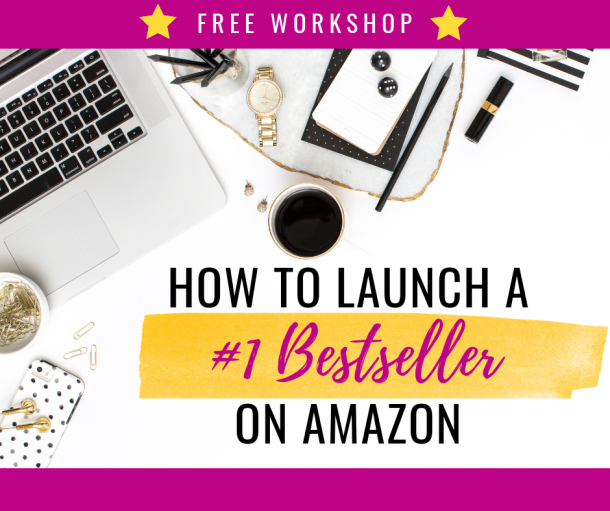 If you have a book that you’re promoting, you can link to it from your book page. If you’re a speaker, put it up on your speaker. To arrange an interview with Deanne, please contact her at email@email.com and download her media kit now. There you have it! Pretty simple and very effective. Be sure to download the illustrated guide to making a media kit, and let me know how you get on in the comments below!